Now let’s quickly unbox it. After lipstick, if I love any other makeup product then it has to be the blush. I was very happy to see this mineral blush in the bag. 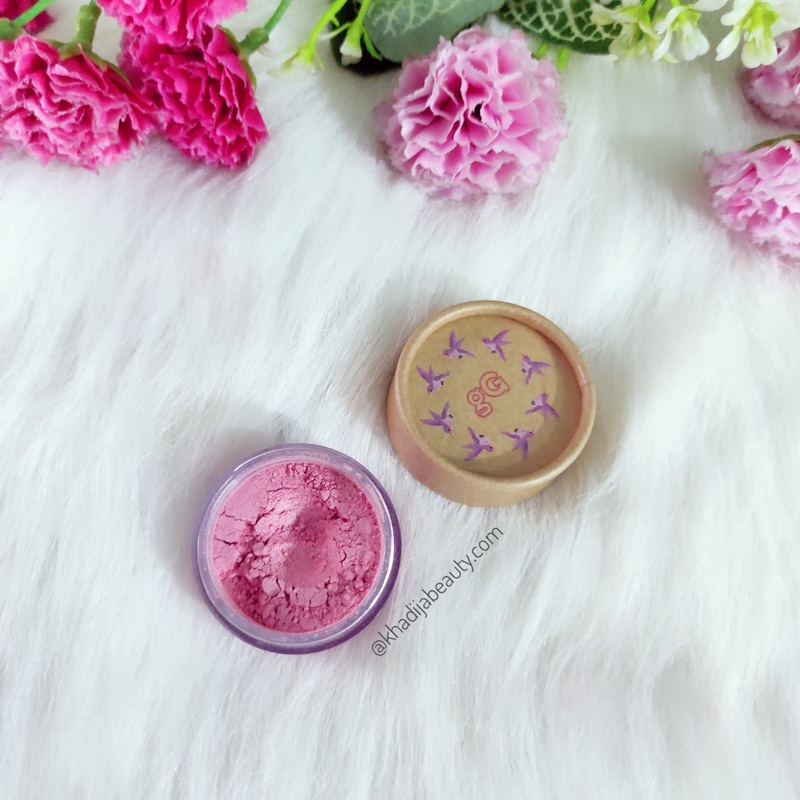 I have got the shade”Rosie” which is a very beautiful rosy pink and as it is a mineral blush, it has highlighting property to it. Ok I have been eyeing on this product for a while now. It was on the back of my mind to get this but don’t know why I used to always forget it while ordering stuff**does this happen with you too? ** And I was quite surprised to see it in this bag. 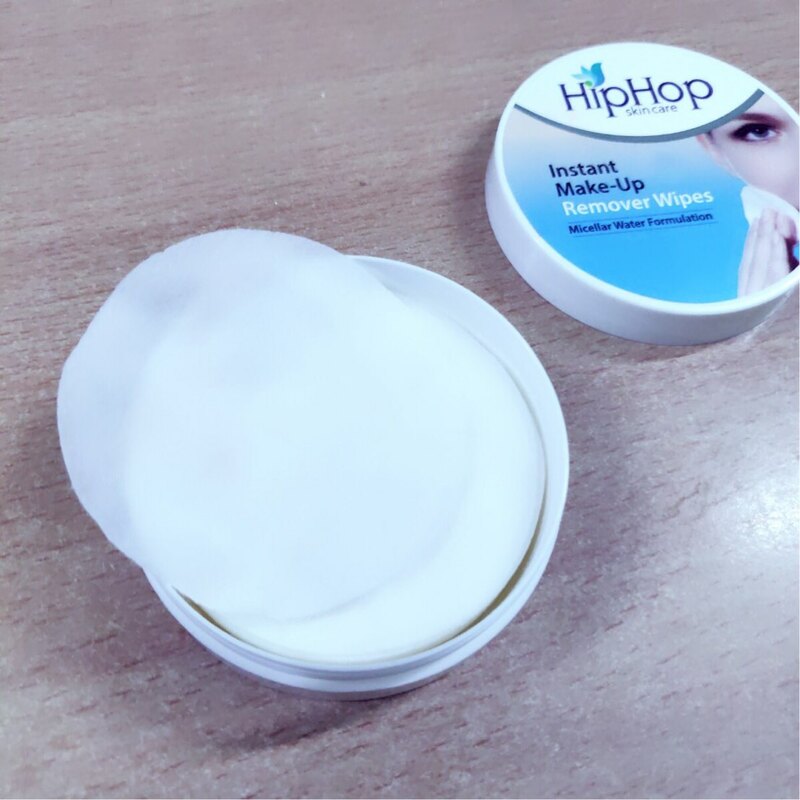 HipHop has been gaining a lot of hype these days and these makeup remover wipes come in a travel friendly plastic tub packaging. 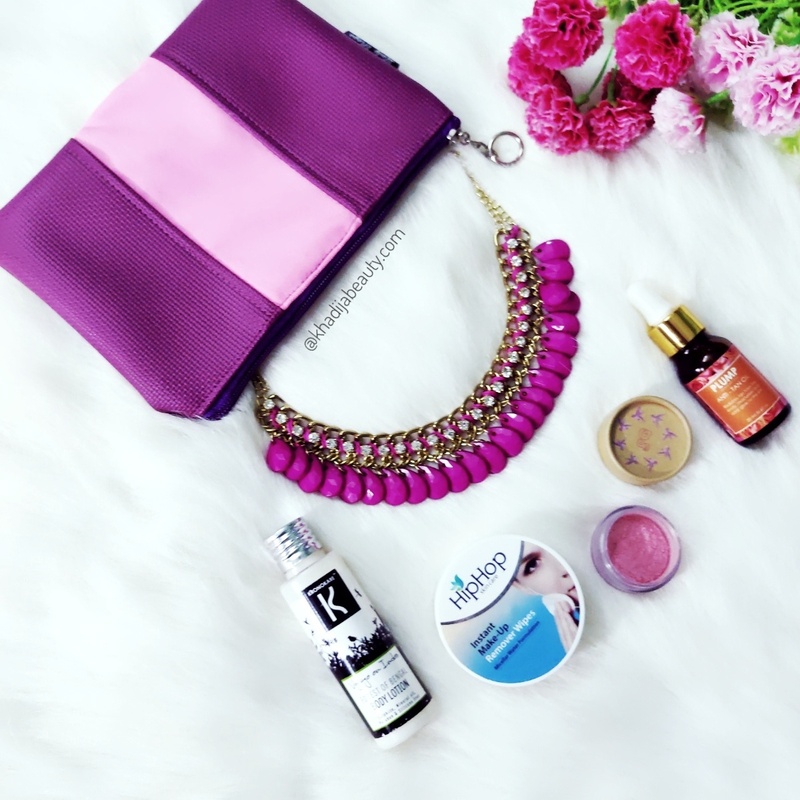 These are best for the days when you are not in a mood to use micellar water and remove your makeup. 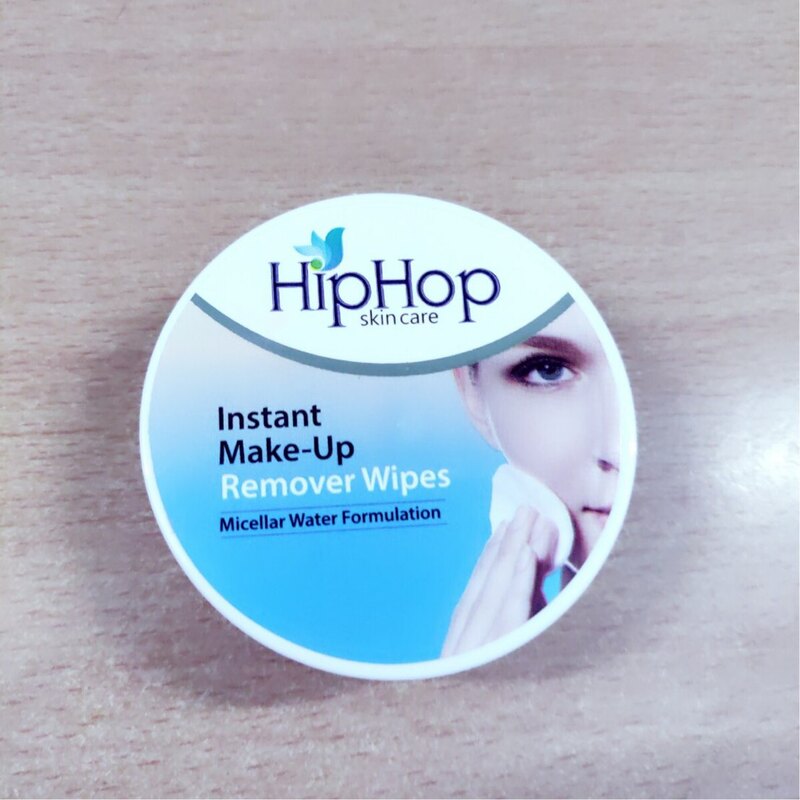 These wipes are formulated with micellar water, cumcumber extract, orange oil, aloe vera and other ingredients. And it removes the makeup very easily. This tub has 30 wipes in it. I will do a brief review about it on my Instagram, so make sure to follow me there. 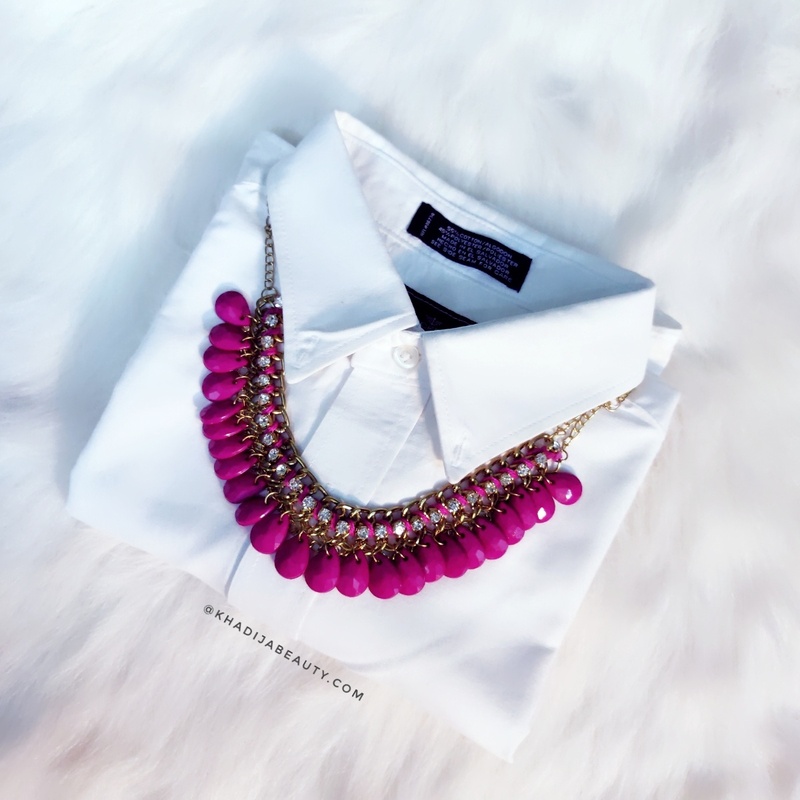 So this is the second product in Lady Raga Silver subscription bag and I loved this too. 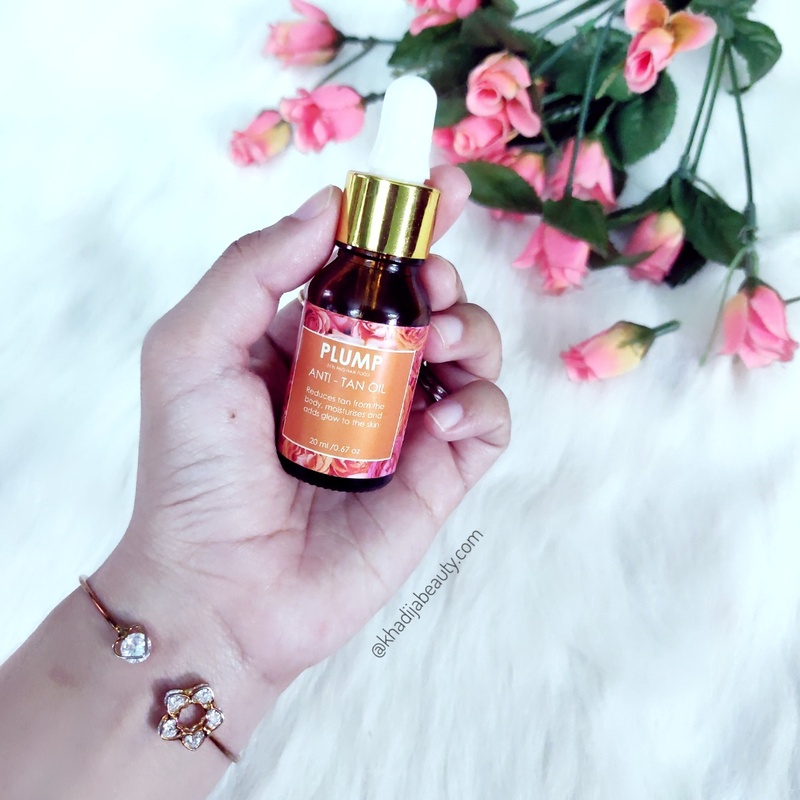 Next up we have this oil from a brand Plump. I have never tried anything from this brand but have heard their 24K gold oil and other oils are pretty good. I will be giving this oil to my younger sissy to try and tell how well it works on tan. Will update you guys soon. This oil has a citrusy smell and I am impressed with their key ingredient list. 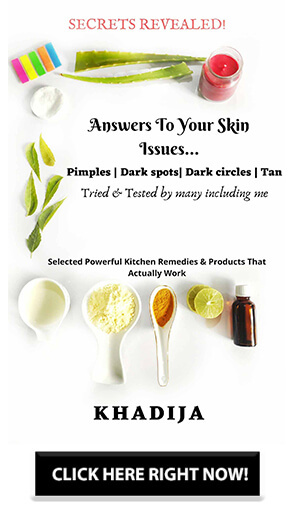 It contains Lemongrass essential oil, lemon essential oil, Jojoba oil, orange essential oil, vitamin E oil and licorice extract. The last product in the bag was this body lotion. Kronkare is a good brand but I personally didn’t like the smell of this lotion. The smell is not at all appealing. And if something doesn’t smell good, I never put it on my skin. Though my sister applied it and said that the smell goes away post application. This was one product which was not so good in the bag. Other than that everything else is really worth the money. So the products in lady Raga Silver subscription bag for the month of August is worth Rs.1899 but you can get this all for just Rs.555 (free shipping all over India) and yeah don’t forget to use my code: Khadija to get an extra surprise gift in the bag along with all the above products. I personally liked this month’s products. The makeup remover wipes and the blush has to be my most favorite. That is it guys. If you have any doubts or queries regarding this, feel free to ask me in the comments on Dm me on Instagram or Mail me. 4 Padmavat jewellery pieces you will fall in love with!